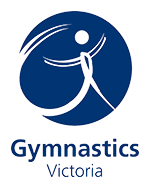 Rated by Aussie parents as Australia’s best trampolines, Oz Trampolines has the widest range of trampolines in the market. 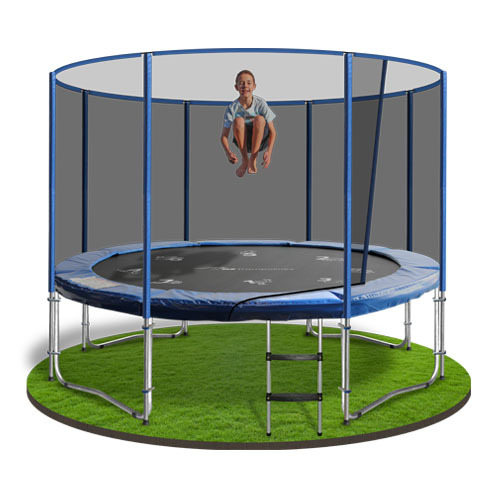 Whether it be an above or inground option, we are sure to have a trampoline to perfectly suit your family and your lifestyle. Oz Trampolines is a proudly Australian owned and operated family business, having provided quality trampolines to Australian families since 2007. At Oz Trampolines our philosophy is quite simple; we aim to provide our customers with the best quality trampolines on the market. They must not only meet the strictest safety standards, but must also be built with durability in mind so they can be enjoyed by the whole family for many years to come. All of our trampolines are made from the highest quality parts and materials and you can enjoy total peace of mind knowing that our warranty of up to 10 years has you covered should there be a fault with your trampoline. Whether it’s in-ground or above ground, to order one of Australia’s best trampolines, call Oz Trampolines today on 1300 393 004. 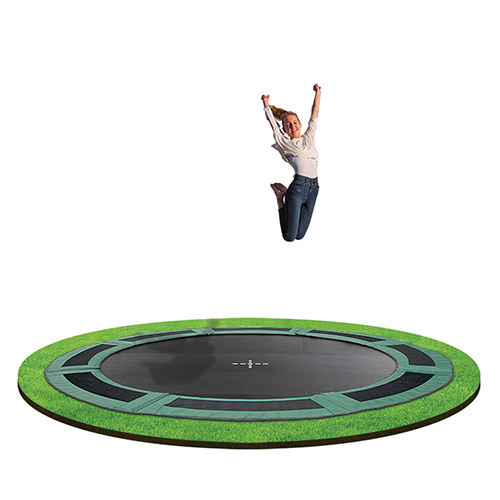 And be sure to browse our great range of play accessories to go with your new trampoline.